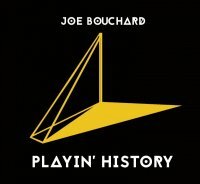 While sixteen years have passed since Blue ï¿½yster Cult released their last studio album ('Curse Of The Hidden Mirror'), former bassist Joe Bouchard has quietly gone about creating a growing catalogue of music since his departure from the band in 1986. With three releases with The X Brothers and two with Blue Coupe ï¿½ the latter put together with brother and fellow ex-Bï¿½C alumni Albert, along with Dennis Dunaway from Alice Cooper's original band ï¿½ not to mention a clutch of solo albums in his own right, Bouchard has certainly not sat at home twiddling his fingers. 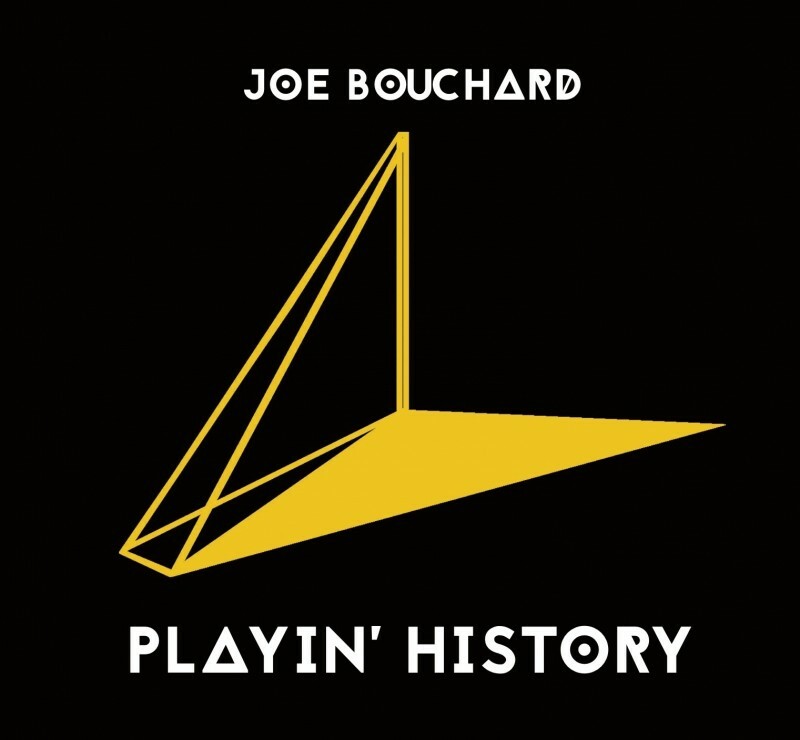 'Playin' History' is Bouchard's fifth solo release and features ten songs written, performed and recorded by the man himself with the help of long time co-writer John Elwood Cook. In Bï¿½C, Bouchard was responsible for a fair few of their classics, most notably 'Hot Rails To Hell', 'Morning Final' and the spooky 'Nosferatu', which seems to have laid down the blue (ï¿½yster Cult) print for current media favourites Ghost, all showing he could pen a quality tune or two. Bouchard's song-writing skills may have been under-utilised in Bï¿½C, but as a solo artist they have been unshackled. There's a definite Bï¿½C vibe running through the album that will keep longstanding fans more than happy. 'Renaissance Man' is dedicated to the late Sandy Pearlman, a man so central to the development of Bï¿½C that without him Bï¿½C as we know it may never have happened, therefore it's apt to have such a fitting tribute in recognition of his work. '52 Agents Of Fortune' is also a nod ï¿½ both in title and musical style ï¿½ to his former band and along with the moody 'Night Owl Nocturne' wouldn't have sounded out of place on 'Spectres' or 'Fire Of Unknown Origin'. Bouchard is a versatile writer and doesn't shirk from venturing away from his roots with 'Diamonds In Blue' being a breezy, wistful ballad with a beautiful dreamy guitar melody, while at the other end of the spectrum, 'Insane' is Bouchard at his most venomous.